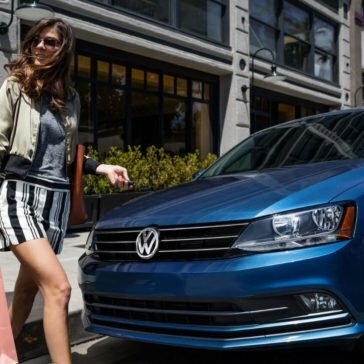 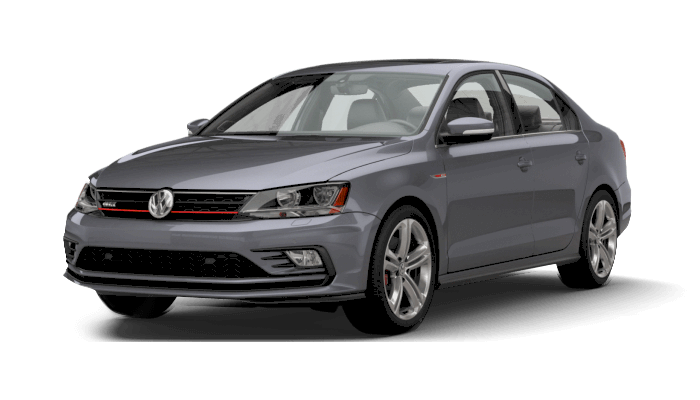 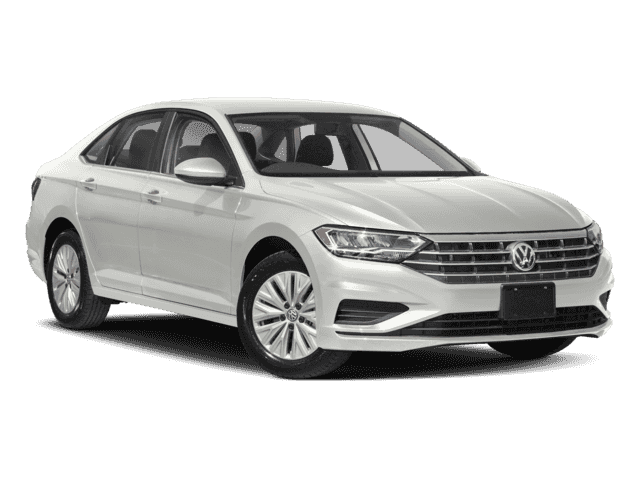 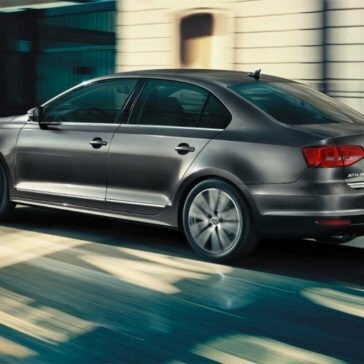 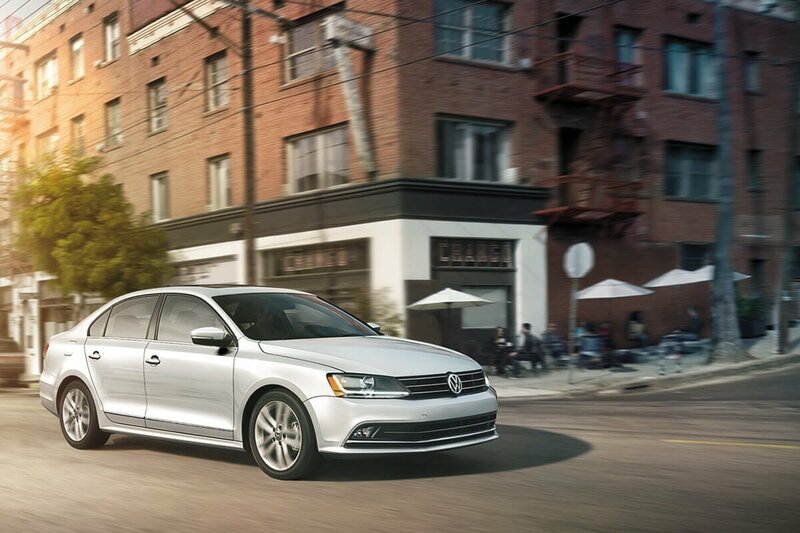 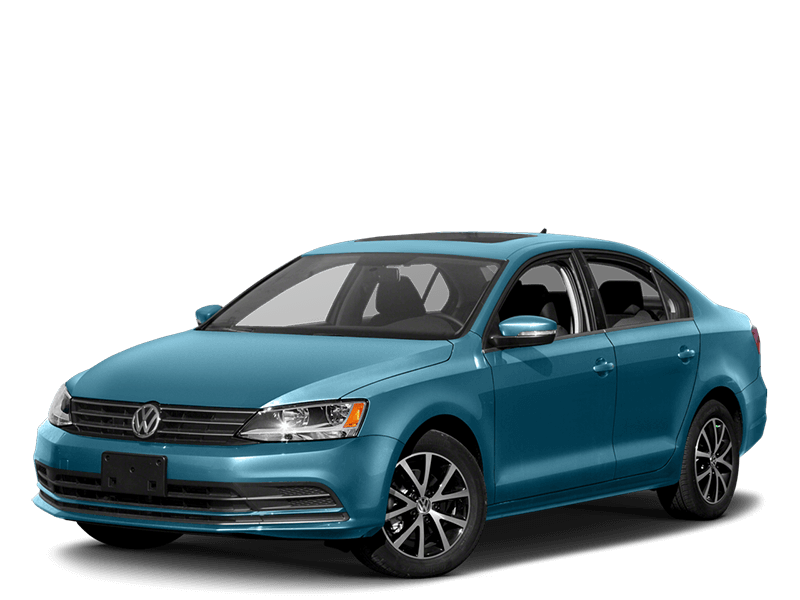 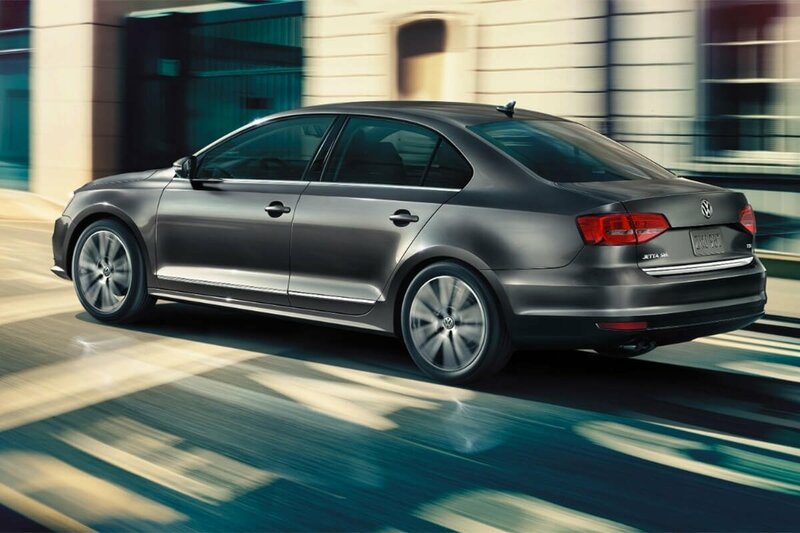 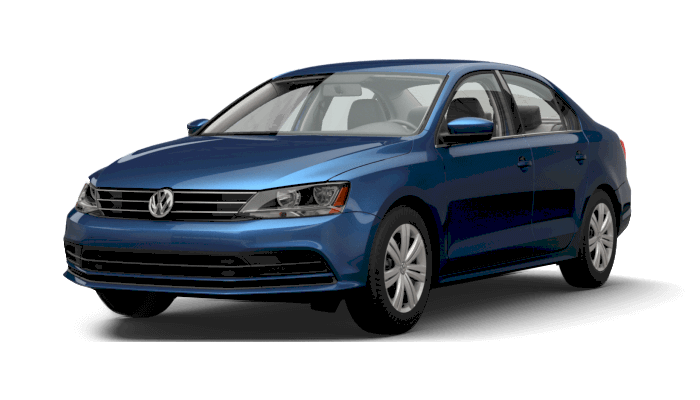 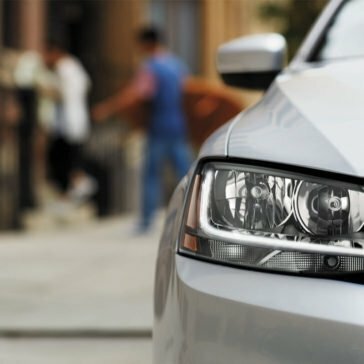 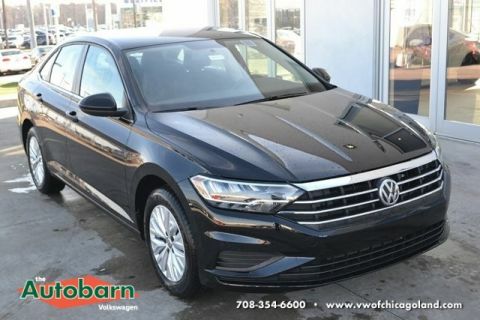 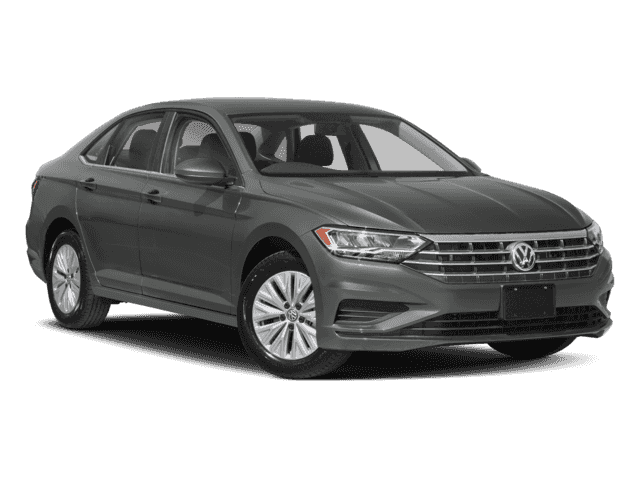 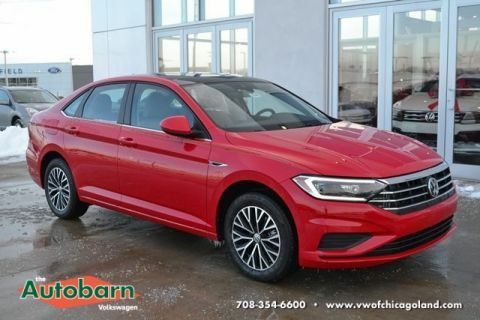 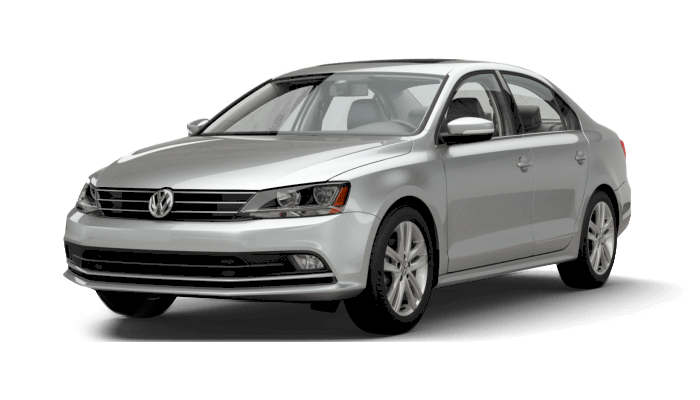 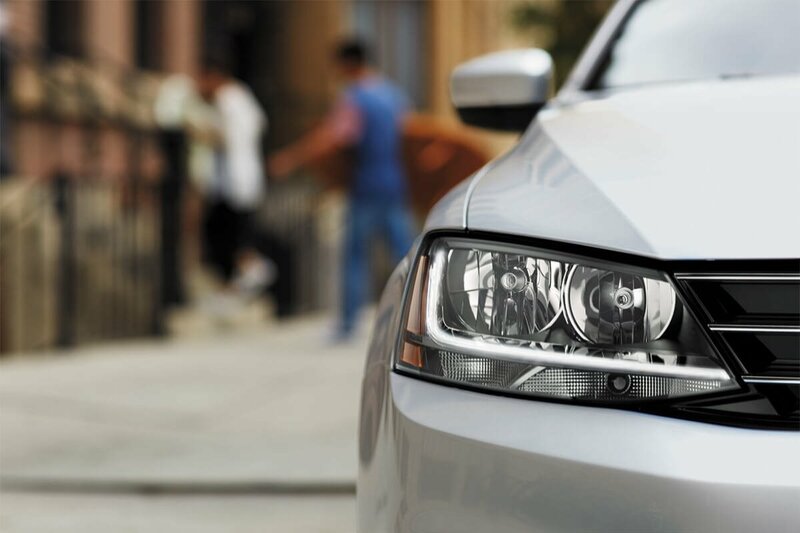 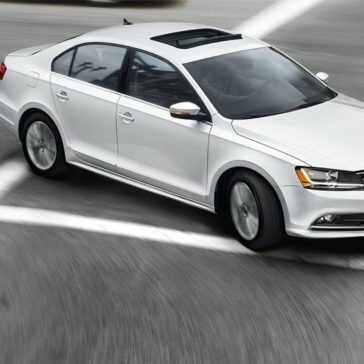 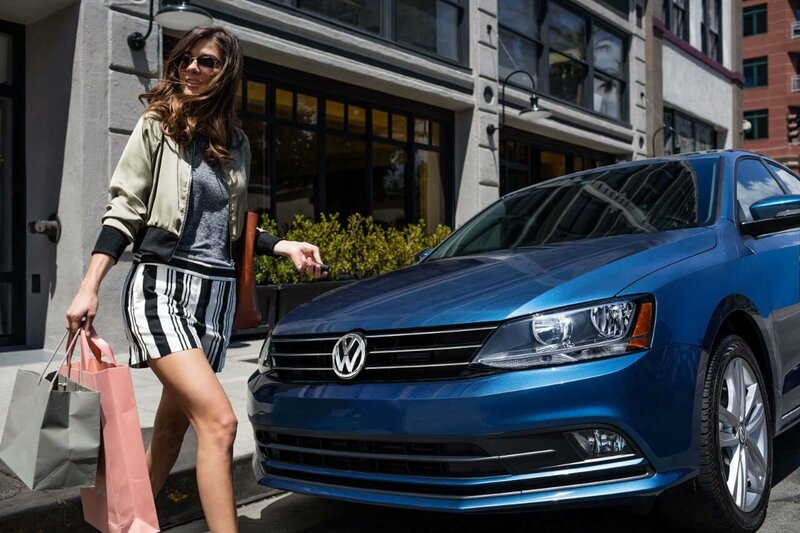 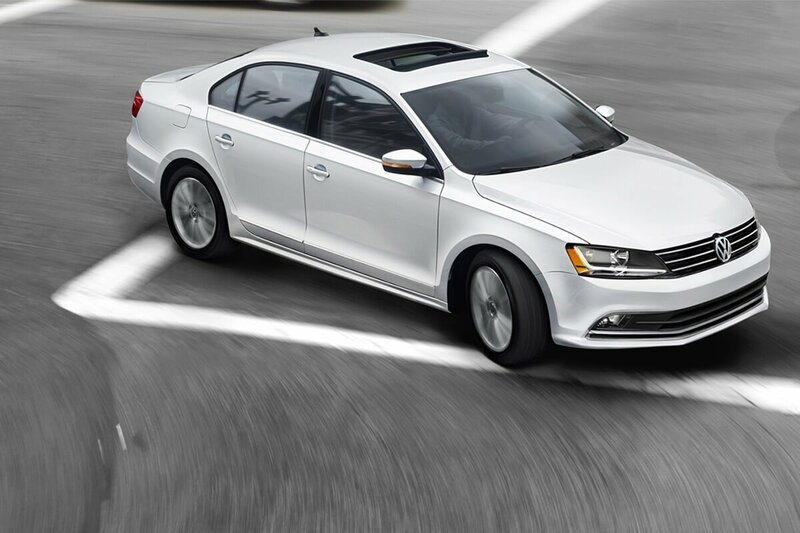 The 2017 Volkswagen Jetta is a favorite among all types of Chicago drivers for its incredible value thanks to an affordable price and an impressive amount of technology. 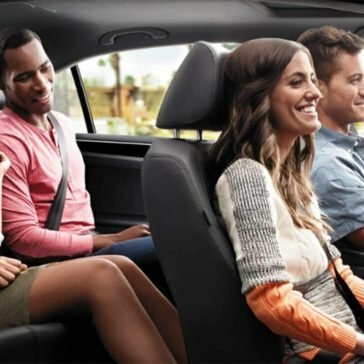 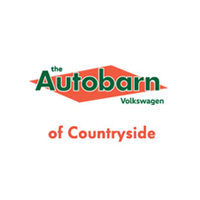 From a refreshed infotainment system to a smart suite of driver assistance technologies, you’ll be equipped with everything you need to have fun and stay safe on the road. 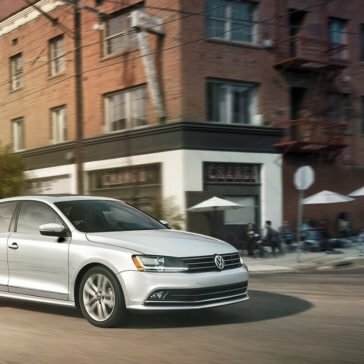 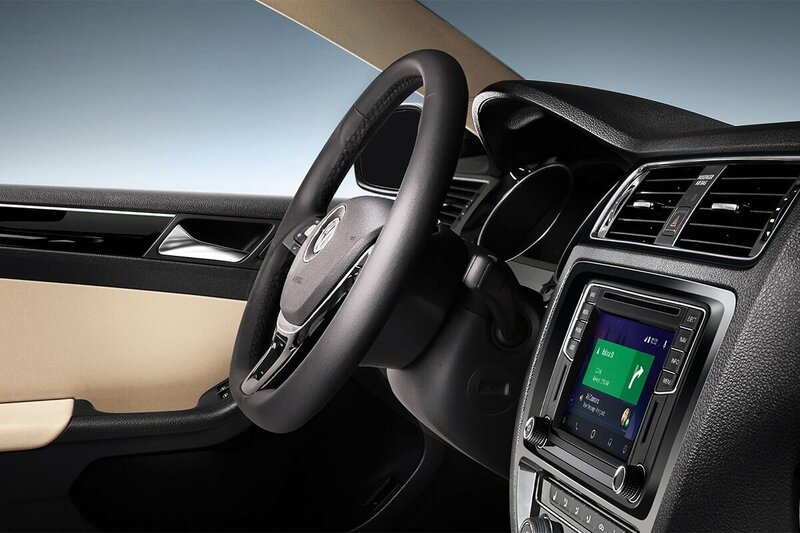 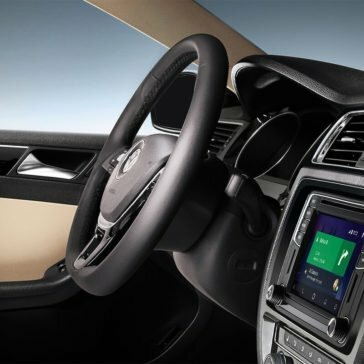 Learn what gadgets you’ll find inside below, then explore the 2017 Volkswagen Jetta technology in the La Grange area today!